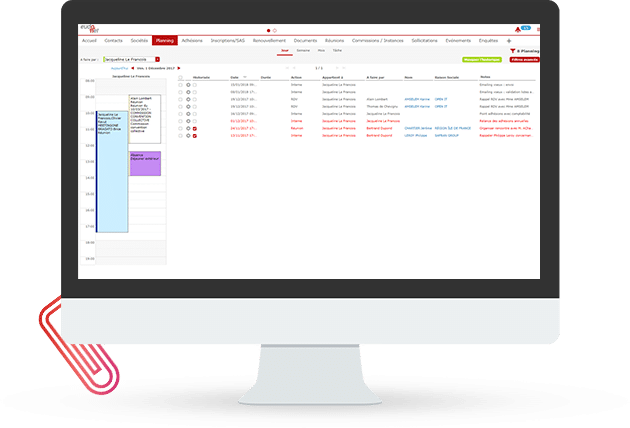 Give your employees peace of mind with an intuitive and comprehensive CRM tool shared organization-wide. Provide your members and businesses in your industry with value-added services. 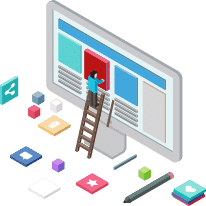 Place Eudonet at the core of your information system by making it interact with every business tool. 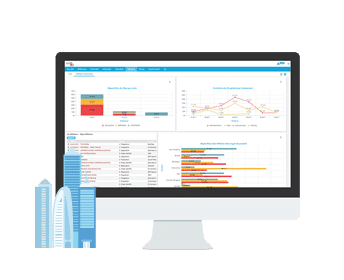 Give your employees peace of mind with an intuitive and comprehensive CRM tool shared across your organization. Free yourself from time-consuming tasks and focus on high value-added efforts! 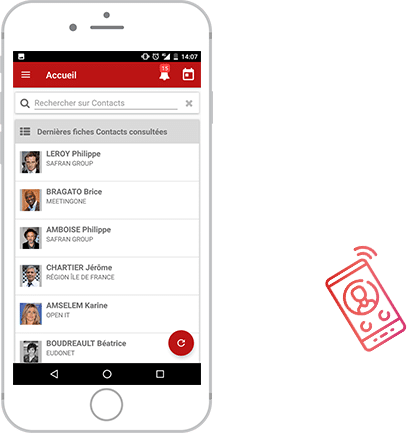 Format your tasks and appointments and share them for a collaborative follow-up of actions taken with each of your contacts. With Notif©, you can schedule alerts and immediately respond to all important cases. Offer your members and businesses in your industry services tailored to their needs. Reinforce your representativeness and your organization’s influence to make every professional you meet a future member! Automate your contribution calls, follow membership rules and automatically generate invoices. The Eudonet solution saves a great deal of time and reduces the risk of errors! Is your next board meeting approaching? 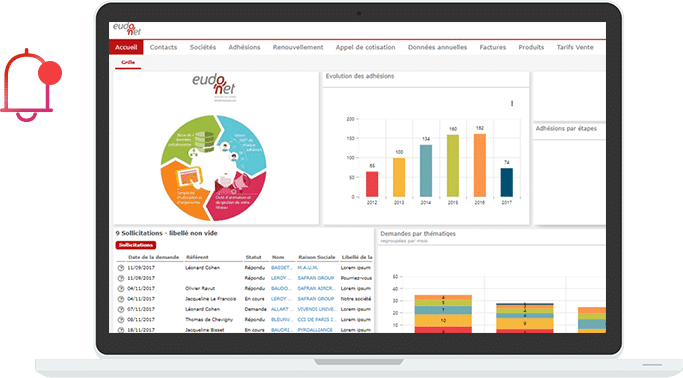 With Eudonet, you have the freedom to analyze your association or federation’s activities. Draw conclusions from your results and adjust your strategy to achieve your goals. Get an overview of all your member requests and continually improve the service provided as well as satisfaction. 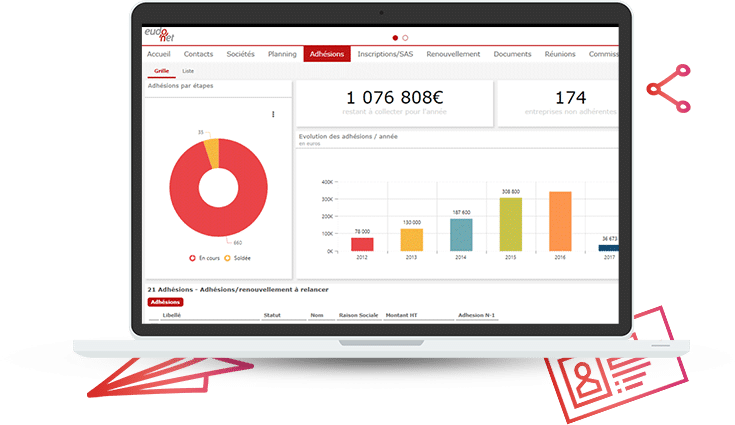 Legal and social, fiscal, technological, regulatory: directly enrich your knowledge base to respond to your members more quickly. 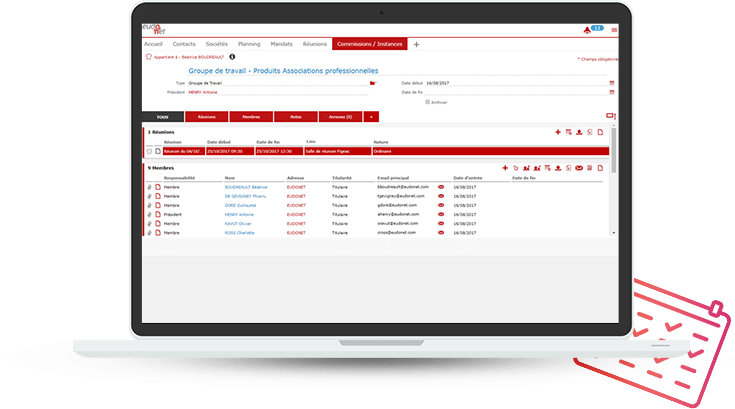 Implement a training centre in your Eudonet CRM for associations and give your members the opportunity to be on the cutting-edge in their field of activity. 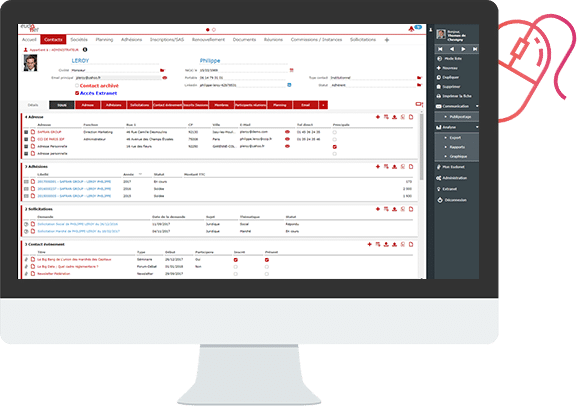 Simplify registration management, session organization, document editing and even multi-channel invoicing. 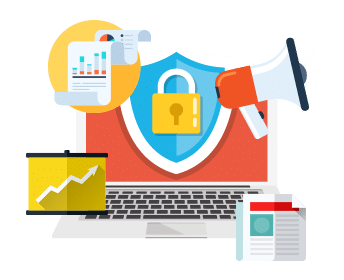 Place Eudonet at the core of your information system by making it interact with every business tool and application used in your organization. Benefit from all your activities with our solution available on iOS and Android to stay productive even while on the go. 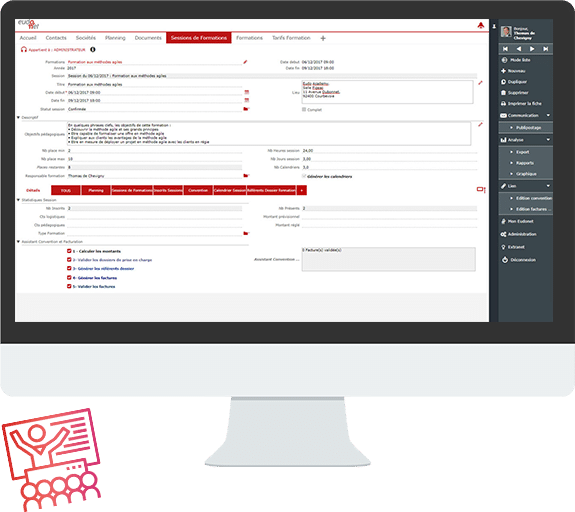 With Eudonet, discover how fast and easy it is to import, eliminate duplicates, create and update data from all your information sources in just a few clicks! In an increasingly connected world, your member relationships have become digital. With access to a member area and online forms connected to your database, members of your organization or federation have the freedom to update their information, pay or renew their membership fees and sign up for your activities. 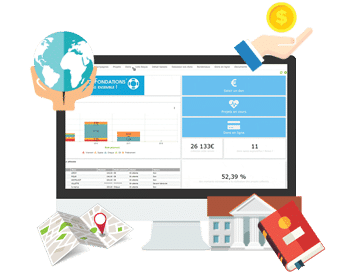 Eudonet allows all organizations or professional associations, based on their needs or maturity, to equip themselves with a CRM tailored to their strategies and objectives. 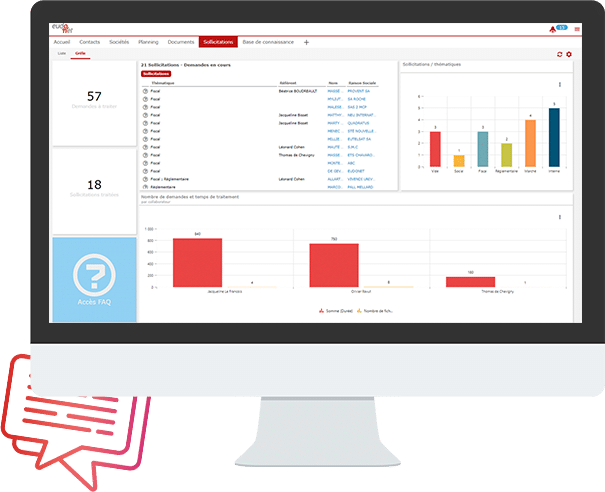 Get a comprehensive view of your contacts and ensure greater collaboration between your teams with the native features of Member Relationship Management. Ideal starting point for small organizations. 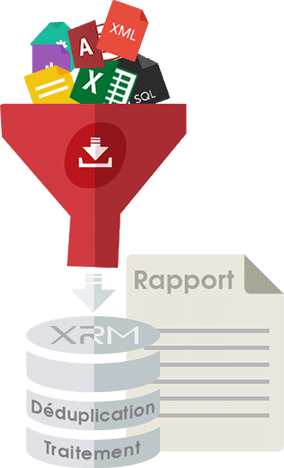 Combine the advantages offered by our CRM with Member Relationship Management: memberships, subscriptions, commissions and bodies, etc. Find new members, build loyalty and grow your organization by automating your core processes. The offer is popular with most professional organizations. 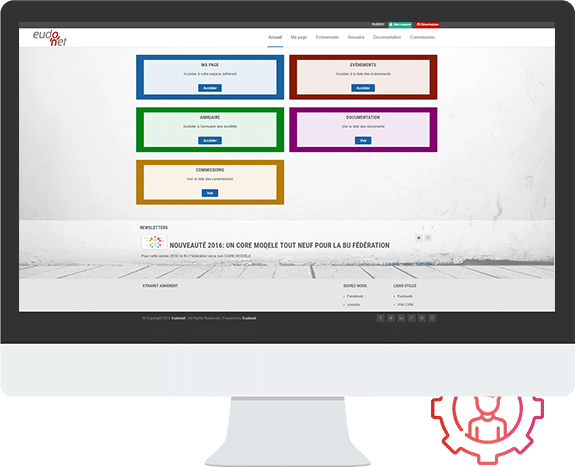 Place the Eudonet solution at the core of your information system and make your members the leading contributors to your CRM! Customize Eudonet according to your changing needs and delve deeper into your customer relationships. An offer to make Eudonet the heart of your organization.